Now Available! Our InfoComm award-winning digital signage software is now available for use with LG webOS Signage Screens. digital signage networks has never been easier! Convenience is a big deal! Simply get an LG signage screen and register for a CMS account and you are in business. The LG display screens have a built-in player. The screen connects to the cloud-server directly over the internet. Combine live TV on HD screens with advertisements, promotional content, news, traffic, weather, and more to create personalized channels. The award-winning content management software (CMS) includes dozens of content apps and widgets. Full-customizable visualizations are key to attractive displays. Free Support, unlimited users, unlimited storage, and free updates. No setup fees. Simple pricing structure - license is per connected player per month. Mvix Flex licenses are available exclusively to our strategic partners and value-added resellers (VARs) across the globe. Special pricing is available for international partners. Create, manage, and publish content to a network of display screens powered by LG webOS. The cloud software supports any number of LG webOS screens - all controlled centrally from a web browser using the Mvix Flex for LG solution. The solution is easily accessible from a standard HTML5 compliant web browser like Mozilla Firefox, Google Chrome, Safari, etc. 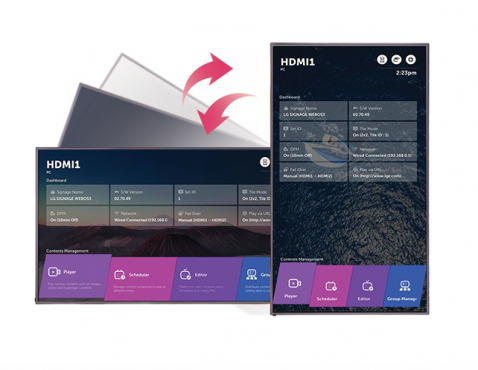 Why use LG webOS for Digital Signage? LG webOS screens are built from the ground up with reliability, speed, and simplicity as core pillars providing unmatched uptime and security for signage deployments. LG sets industry standards with broad support for peripherals that can run on low-cost hardware. How Reliable is the Cloud Software? The digital signage software is hosted on a cluster of dedicated servers in a professional data center located in Michigan. 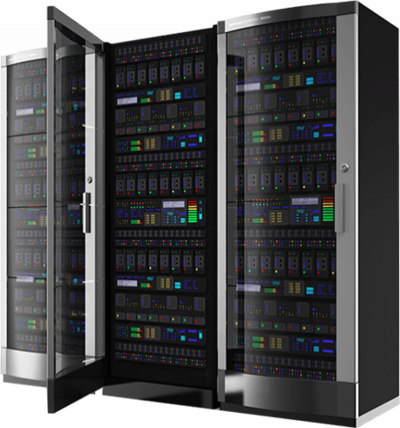 The servers are engineered from the ground up to provide for redundant power and cooling and to ensure all systems are available 24/7. If I have technical problem, who do I contact? Technical support for all Mvix products is provided via our online support center. When seeking technical support from Mvix, start with a search in our knowledgebase & FAQ library. If you do not find an answer, we invite you to open a Support Ticket via our helpdesk. Contact one of our Solutions Consultants to discuss your project. Complete this FREE TRIAL Agreement. Purchase your LG-based screen, install firmware and request activation. What LG display screens should I use? XhibitSignage is compatible with LG Signage display screens (Series: SM5KC-B & SM5KD-B). LG 32SM5KC-B, LG 32SM5KD-B, LG 43SM5KC-B, LG 43SM5KD-B, LG 49SM5KC-B, LG 49SM5KD-B, LG 55SM5KC-B, LG 55SM5KD-B, LG 65SM5KC-B or LG 65SM5KD-B. Need help with your digital signage project? We are a leading provider of content-rich digital signage software and solutions that connect brands with people. 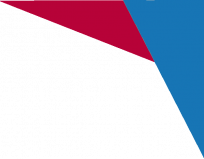 To date, our platform powers over 50K active screens for clients including Virginia Tech, NASA, Sodexo, Discovery Channel, and the University of Washington in a variety of applications that include employee communication, wayfinding, emergency messaging, and customer communications.